Victoria's only cable wake park! The most fun you can have on water! Looking for an awesome day out with family, friends or colleagues? 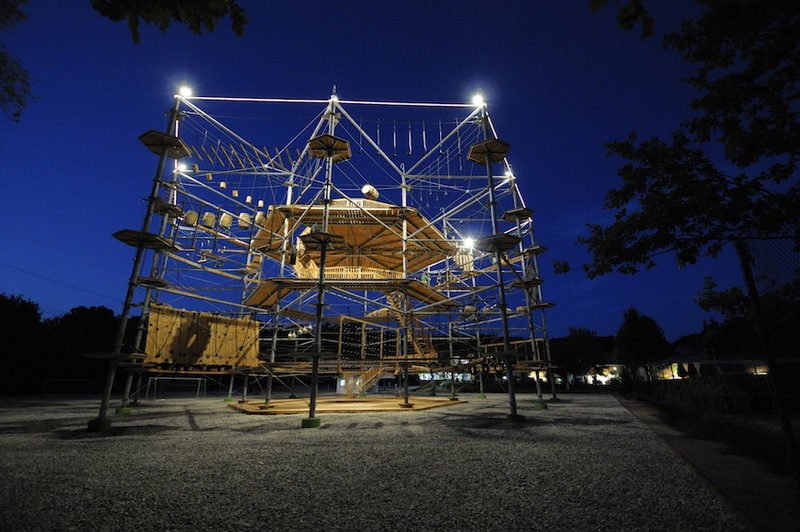 Check out one of Melbourne’s newest and most exciting outdoor attractions. 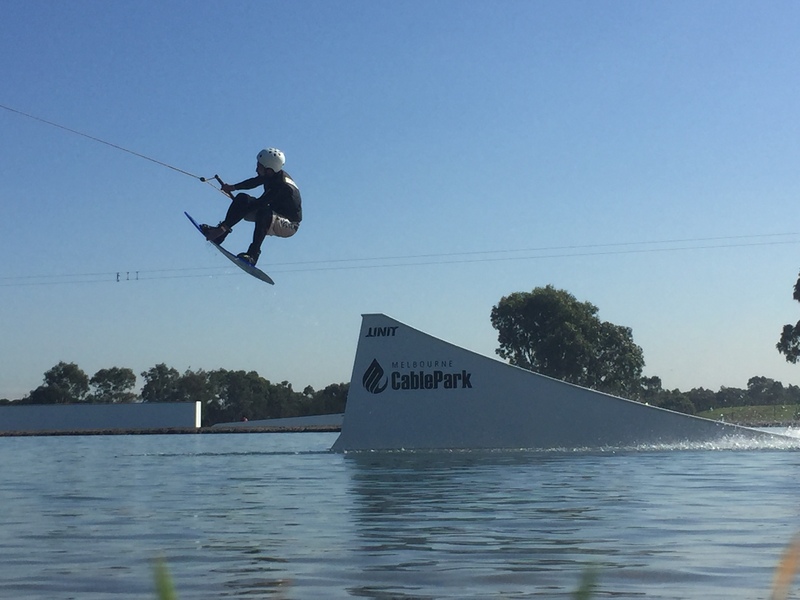 We have Victoria’s only cable wakeboarding lakes, the Aqua Fun Park, and Climb Melbourne – Australia’s brand-new urban high-rope adventure. 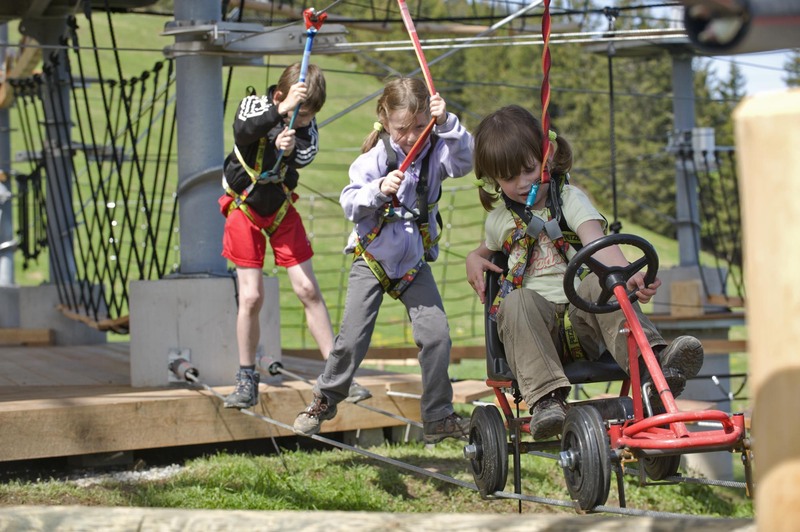 Get the kids off the couch, head outside and have a heap of fun. 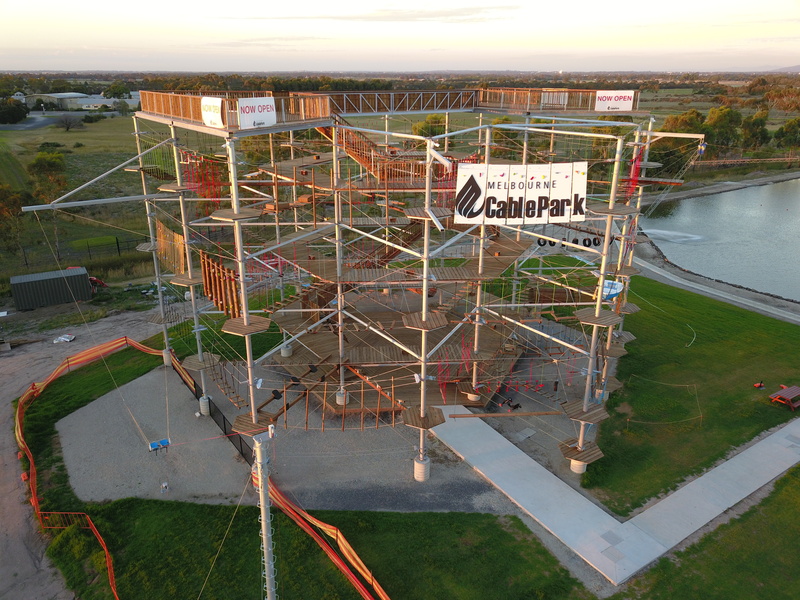 Melbourne Cable Park has something for everyone. We cater for families, schools, parties, corporate events, sports clubs, and anyone looking for an awesome day out.